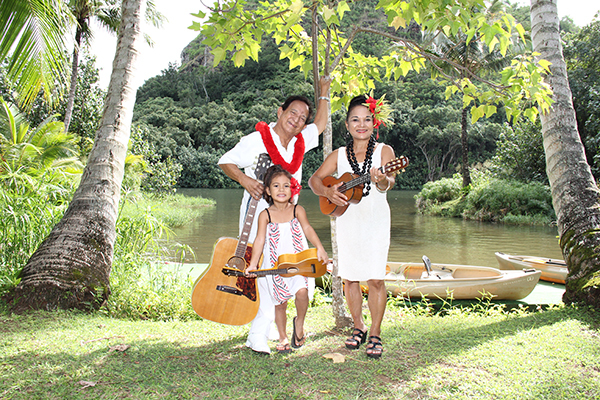 Musician Larry Rivera is seen here with his daughter, musician Ilima Rivera, and great granddaughter Hilina‘i Kananiokamahina Kahaunaele at Kamokila Hawaiian Village on the banks of Wailua River. 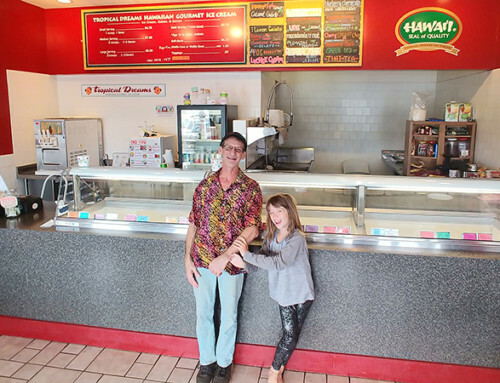 The unassuming lyrics of Mele Kalikimaka, the quintessential Hawaiian Christmas song, paint a warm and sunny holiday season filled with swaying palm trees, just what we’re used to here on Kaua‘i. 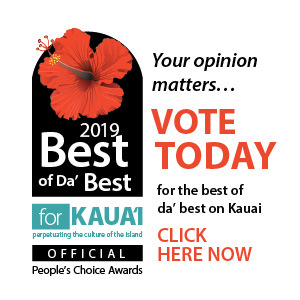 “We’re looking forward to a bright Christmas here,” said singer and songwriter Ilima Rivera, who recorded two Christmas albums nominated for the Na Hoku Hanohano Awards; Mele Kalikimaka, Merry Christmas in 1999, and Winds and Colors of Christmas in 2009. 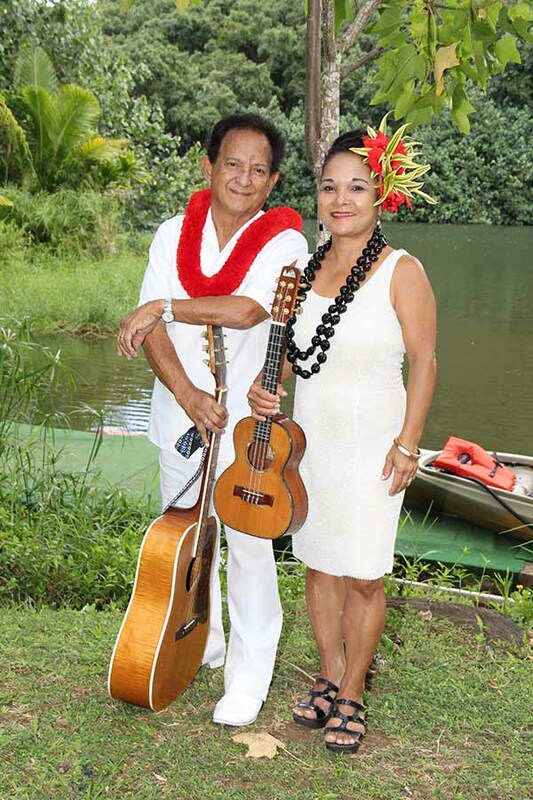 Her father, iconic singer and songwriter Larry Rivera, also recorded a Christmas album more than 50 years ago, Christmas on Kaua‘i, which has his famous Menehune Santa song. “Christmas has always been the best time of the year, and it brings families together,” said Larry Rivera, who has six children, 17 grandchildren, 18 great-grandchildren. 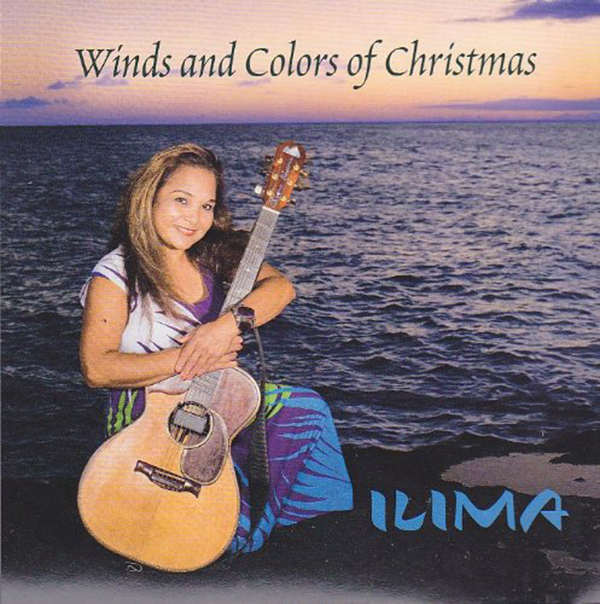 Her sister Leilani Rivera Bond also recorded a Christmas album, A Kaua‘i Christmas. 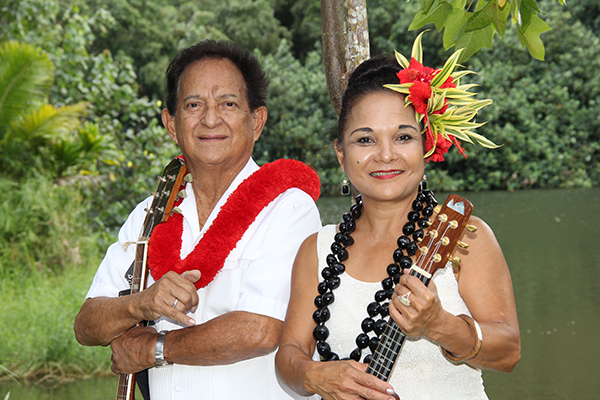 She, her father and her sister, all perform Mele Kalikimaka in their albums. The connection between Hawaiians and music goes back centuries. 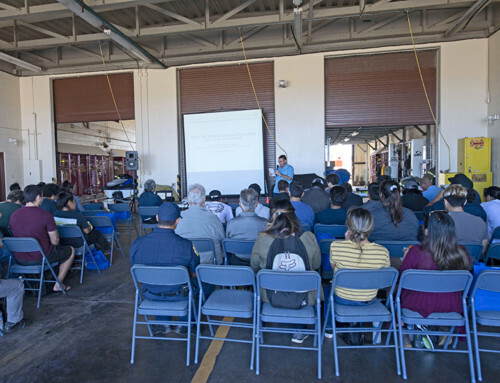 It was through chants that much of their history and legends survived: The Hawaiian language was only put into writing in the 1820s. As the Hawaiian culture evolved and absorbed new traditions, music continued to play an important role. 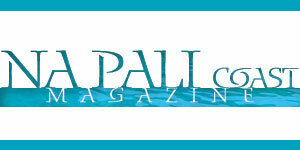 Paniolo songs incorporated the ki ho‘alu, or slack key guitar. Portuguese braguinhas fathered the ukulele. 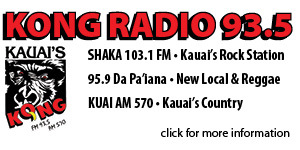 And Christmas opened the doors to many new songs in the hapa haole genre. In the early 20th century, during a time when Hawaiian language was frowned upon, hapa haole songs gained popularity here and especially on the Mainland, for their idyllic description of the islands as a tropical paradise where locals thrived on aloha, pleasure and warm weather. Mele Kalikimaka, or Merry Christmas, was first recorded by Bing Crosby and The Andrews Sisters in 1950. The song is featured on Crosby’s album White Christmas, which has hit platinum four times and has been named by the Rolling Stone Magazine as one of the 25 best Christmas albums ever. 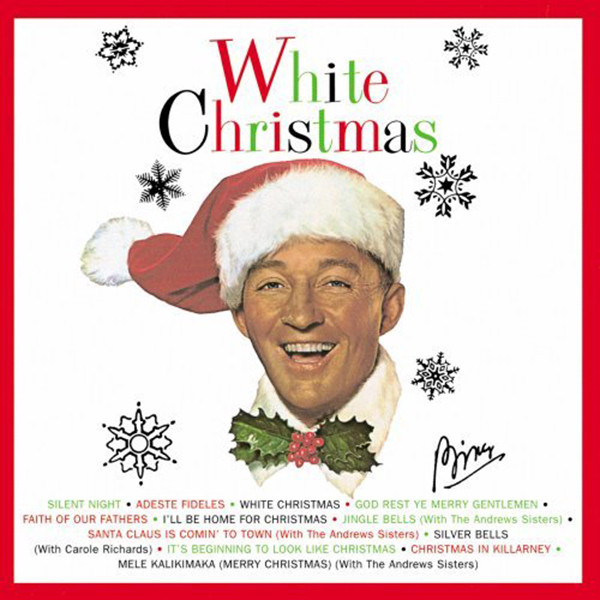 Bing Crosby’s White Christmas was chosen by Rolling Stone Magazine as one of 15 best Christmas albums of all time. Arguably the most popular Hawaiian Christmas song of all time, Mele Kalikimaka has been re-recorded by dozens of artists, including Jimmy Buffett, Bette Midler, Don Ho, Chris Isaak, KT Tunstall, Genoa Keawe and many others. Larry Rivera, with his witty ways unique to Hawaiian entertainers, says he taught Crosby how to sing. Rivera used to play at the Coco Palms Hotel, the backdrop for Elvis Presley’s Blue Hawai‘i, and where many stars used to stay, including Crosby and Frank Sinatra. One of Rivera’s famous stories is about a night when Elvis jumped on the stage with him, but rather than sharing the limelight, the King took a backstep. “He was behind me with Patti Page singing backround vocals,” Rivera said of Elvis. 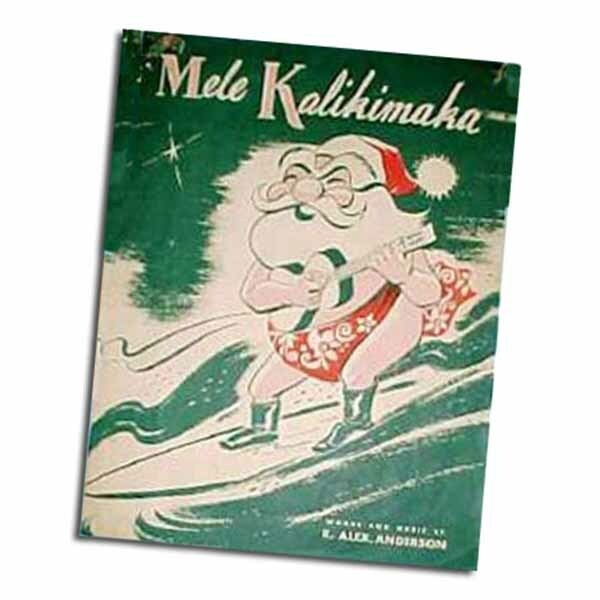 Though Crosby made Mele Kalikimaka popular, the song was written by Robert Alexander Anderson in 1949. 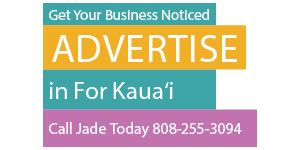 He was an O‘ahu businessman who had no formal training in music, and usually composed away from instruments. Anderson’s story is nothing short of extraordinary. 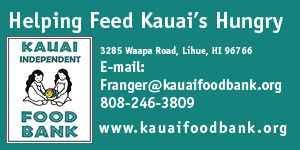 As a young man, he attended Punahou School, where he composed the songs for the school and its football team. At Cornell University, he studied electrical and mechanical engineering, graduating in 1916. During World War I, Anderson took part in aerial combat over the skies of France. He was shot down and captured by the Germans, but a bold escape set him free and later inspired the movie The Dawn Patrol, starring Errol Flynn and David Niven. 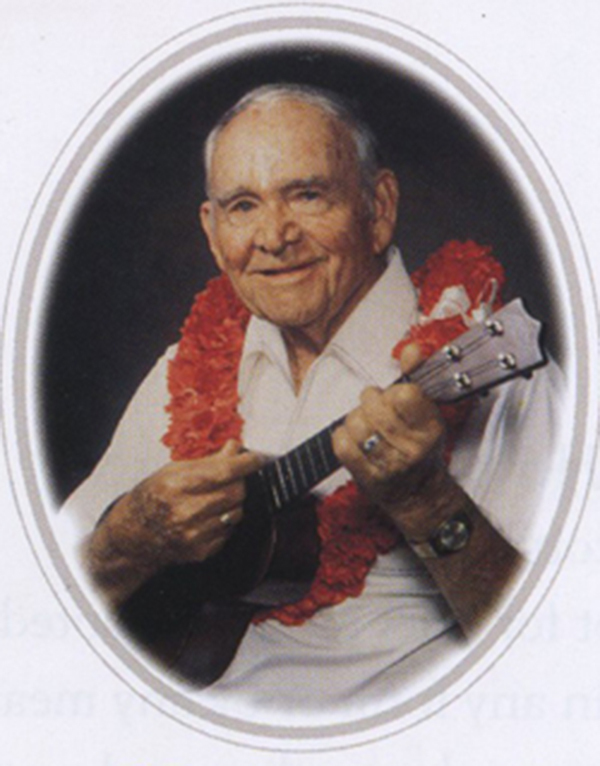 Back on O‘ahu, Anderson embarked on a business career and continued to write songs, penning more than 100. Many of those songs turned into hits and survived the test of time, including Haole Hula (1927) and Lovely Hula Hands (1940). But Mele Kalikimaka would top in popularity any song he ever wrote. Anderson died in May 1995, a week short of completing 101 years old. He was born on June 6, 1894, a little over a year after Queen Liliu‘okalani had been dethroned and less than a month before the Provisional Government of Hawai‘i transitioned to the Republic of Hawai‘i. 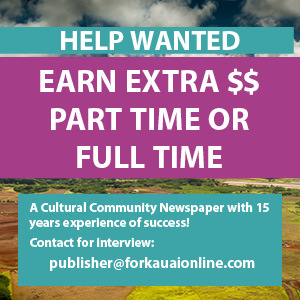 The earliest record of the greeting Mele Kalikimaka in print is from 1904, in the Hawaiian language newspaper Ka Nupepa Kuokoa, published between 1861 and 1927. 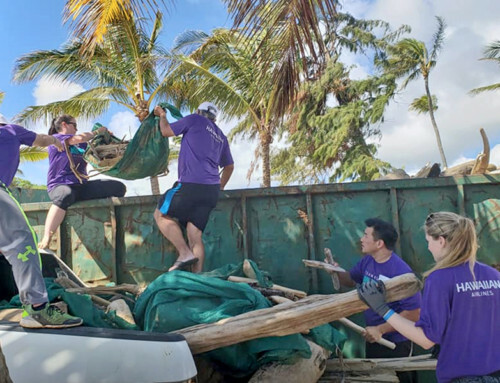 But the history of Christmas in Hawai‘i goes back even further, before King Kamehameha united the islands — and it hits home right here on Kaua‘i. The first Christmas celebration recorded in Hawai‘i was off the coast of Waimea, Kaua‘i, in 1786, aboard the merchant ship Queen Charlotte, commanded by Capt. George Dixon. Nearby, Capt. Nathaniel Portlock, of the ship King George, exchanged gifts with the ali‘i Ka‘aina, in what was probably the first Christmas gift exchange in the islands. In 1862, King Kamehameha IV proclaimed Christmas as a national holiday. Then on June 13, 1896, the short-lived Republic of Hawai‘i (1894-98) adopted by legislative enactment a set of national holidays, which included Christmas Day. The holiday continued after annexation as a territory and later through statehood. As the hapa haole genre grew in popularity here and abroad, many artists joined the band. Perhaps one of the most talented of all was Alfred Apaka, a handsome Hawaiian born into a family of musicians. His deep voice and class act inspired many musicians even after his sudden death at the young age of 40 in 1960. 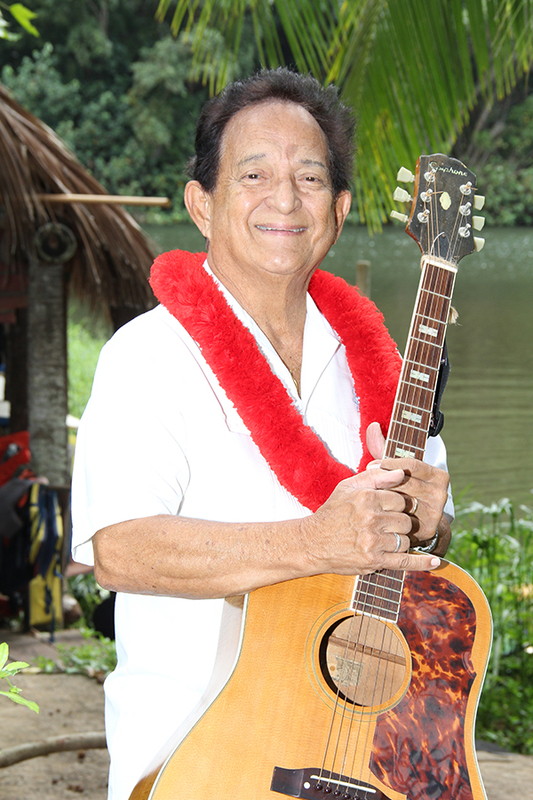 Another influential hapa haole singer was Genoa Keawe. 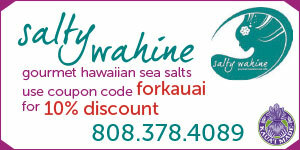 Born in 1918 in Kaka‘ako, O‘ahu, she spent a great deal of her childhood on Kaua‘i. She moved back to O‘ahu when she was 10 years old, and joined the choir at an LDS church, which gave her a kickstart in her musical career. Over the years, Aunty Genoa, as she was affectionately known, became an icon for hapa haole songs as well as traditional Hawaiian music, with a vast repertoire, including Mele Kalikimaka. She continued to play professionally once a week in Waikiki up until a few weeks before she died at the age of 89 on Feb. 25, 2008. Like many Hawaiian musicians, Ilima Rivera started young. At 5 years old, she sang Jingle Bells to win a talent contest at a Christmas Party at the Coco Palms. Now, six albums later, she shows no signs of stopping, and has just released her latest album, Blu Canoe. 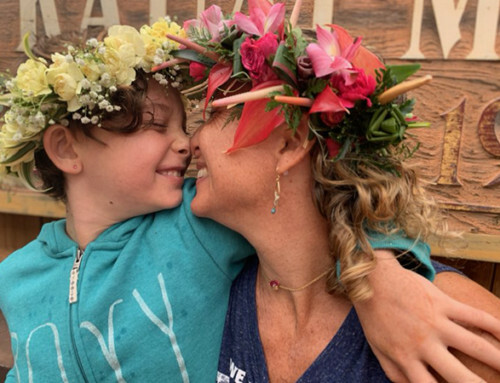 On Dec. 19, she will host a Christmas Luau at Kamokila Hawaiian Village on the banks of Wailua River from 9 a.m. to 5 p.m. 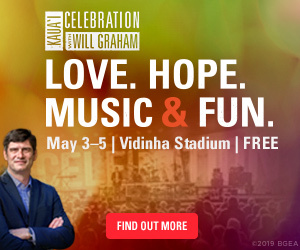 There will be music, food and family entertainment. 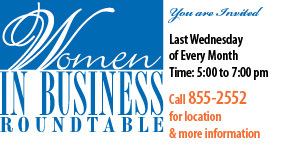 Call 808 822-5929 for more information.